Limited Edition Raw Titanium Hooks! We've been working on this pair for a long time and it's truly one of my favorites. Introducing the super limited edition Raw Titanium hooks. It's just like the our best selling pair of Hooks but with raw aerospace grade titanium exposed on the inside. 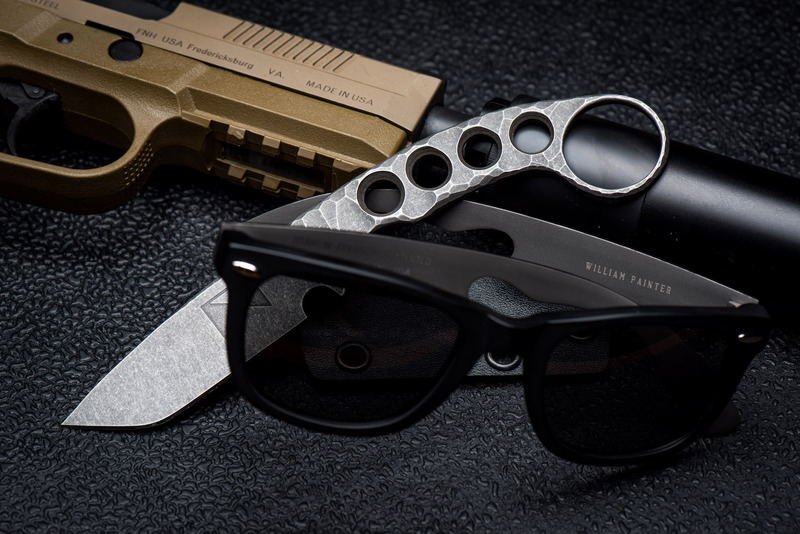 There is something exceptionally unique about having the titanium elements visible on the inside of the glasses while still having the classic appearance from the outside. 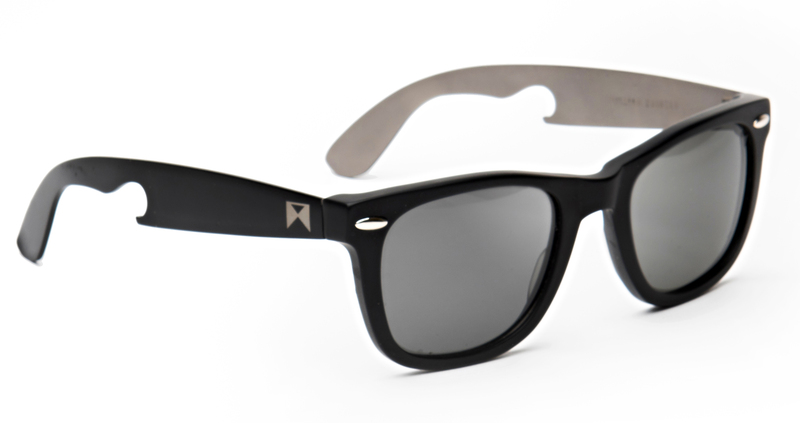 This pair would also make a great gift for anyone that loves our shades but wants something truly special. If you would like to grab a pair just click the photo or this link right here. There are only 18 of them left in this world, so I suggest you get them now. 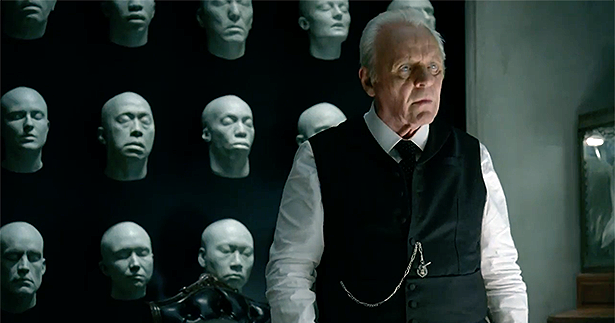 Holy season finale of Westworld batman! Did anyone else see that? I mean come on. That was one of the best shows I have seen in long time. It really brings into question this whole “reality” thing we live in. If you have further thoughts about that I highly suggest reading this article here. Once you finish it, email me back if you want to chat more... I am really interested to hear what you think. Does anyone have suggestions for what to watch next? Or I could just keep sitting here rocking back and forth starring at the wall. 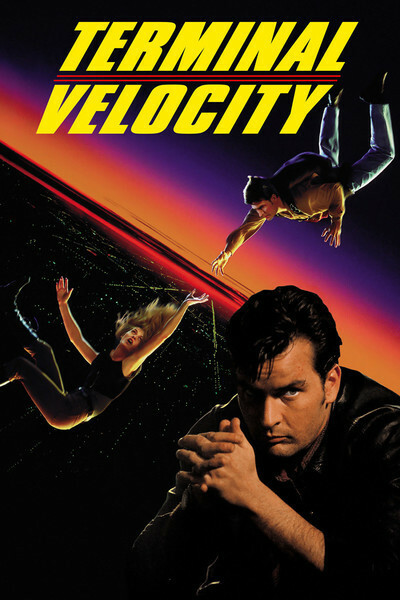 Did you know that a small enough animal can fall at terminal velocity (no not the awful Charlie Sheen movie) without suffering any injury upon impact? An ant (or even a smallish spider) dropped from a tall building will be just fine. I'm not telling you to go throw a spider or a little ant from the Empire State Building (actually thats exactly what I'm saying), I'm just letting you know that it would be ok because of Reynolds number. Good luck! If for some crazy reason you no longer want receive these emails I wont be sad... actually I will probably cry a little bit. and ill take you off the list as tears stream down my face.